ISMS offers a range of co-curricular activities that happen before school, during lunch times and after-school. These include chess club, junior and senior choir, training and concert band and French. 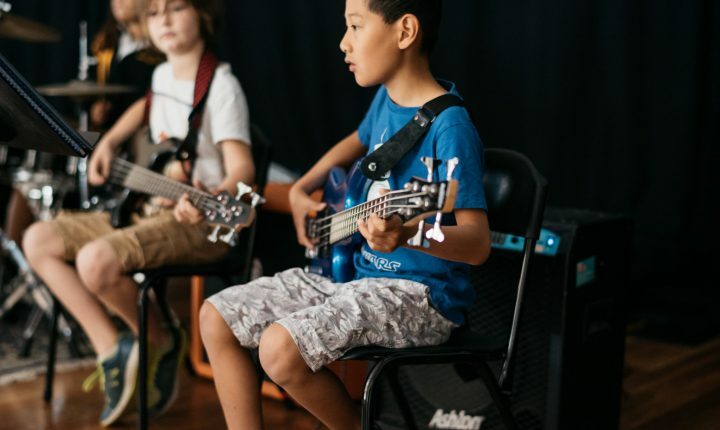 The school also allows its facilities to be used after school by music tutors offering lessons on a wide range of instruments.